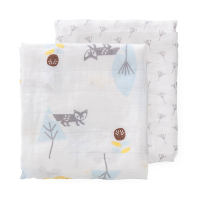 This wonderfully soft and absorbent organic cotton bib and burp set by Fresk is a perfect gift for your friends and family, and yourself! 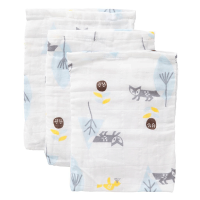 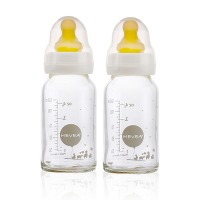 The set comes in beautiful gift packaging and contains a bib and burp cloth to ensure that messes are kept to a minimum! 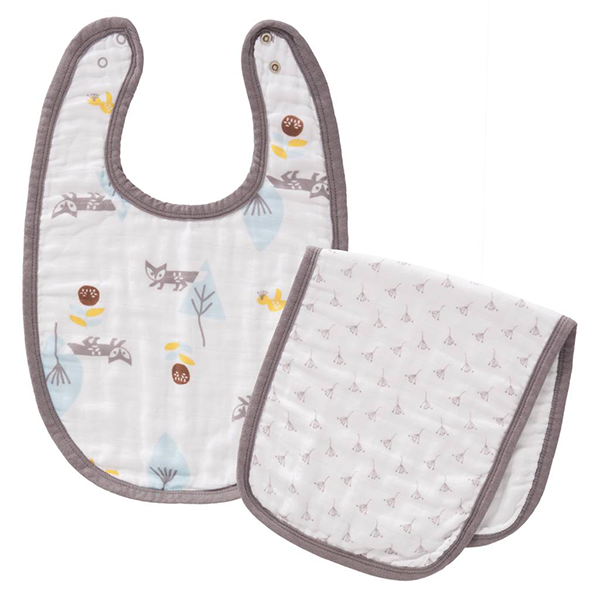 When feeding, the bib is simply secured with snaps at the back and the burp cloth sits over your shoulder during winding and cuddles to protect your clothes from any little mishaps. 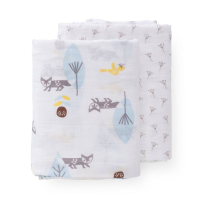 The lovely design features a friendly fox in a blue and yellow colourway. 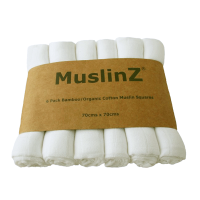 Co-ordinates with the Fresk organic muslins swaddles cloths.